I love you for a day or two, but this has been ridiculous. Melt, freeze, rain, freeze, snow, freeze. Can't drive, can't walk well in it. Kids have been out for a week. We're done!! I guess you can have anough of a good thing but it does look beautiful. 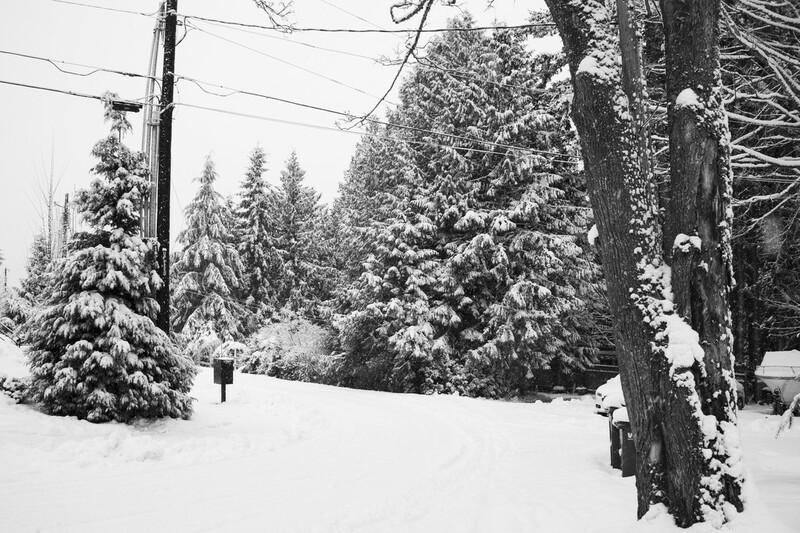 Great shot of the snowfall...Seattle's snow is finally melting. I'm not sure where you live but it looks like fresh snow. Stay safe and warm. I can relate to that and we don't even have any snow! For me it is winter's lack of light that depresses the mood.